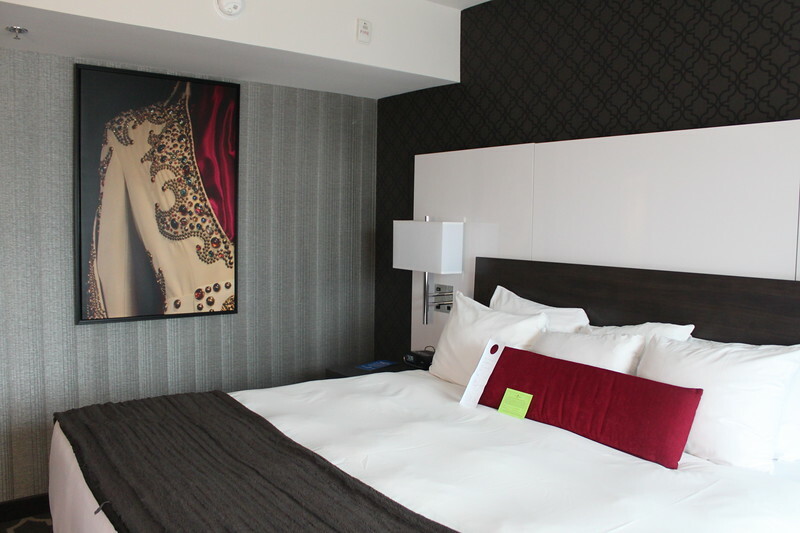 When you think of an Elvis-themed hotel, you might be picturing something over the top matching the decor of Presley’s home. But the Guest House at Graceland, which opened in 2016, is anything but. 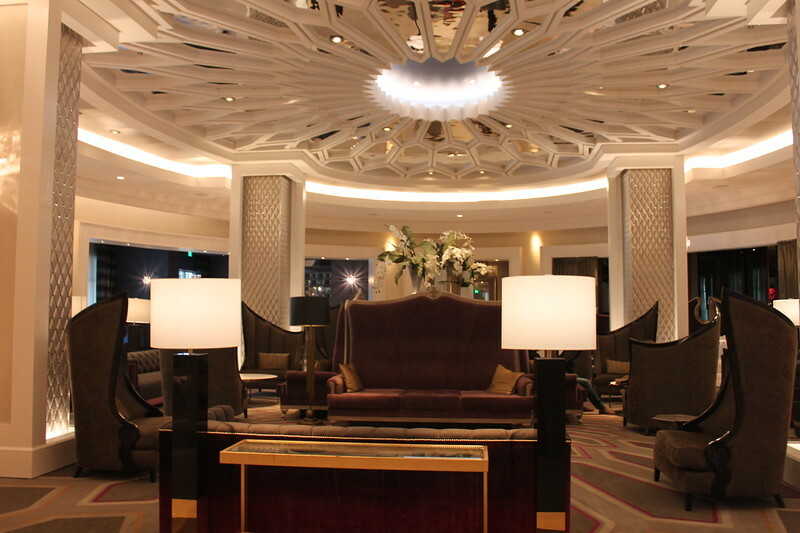 The refined and stylish hotel resembles one of the newer Las Vegas casino hotels with rich colors, modern furnishings, and subtle nods to the musician. For example, there are framed photographs of his notable attire and a dramatic staircase modeled after the entryway at Graceland. Despite its connection to “The King of Rock and Roll,” there’s something for both fans and general visitors to the city. 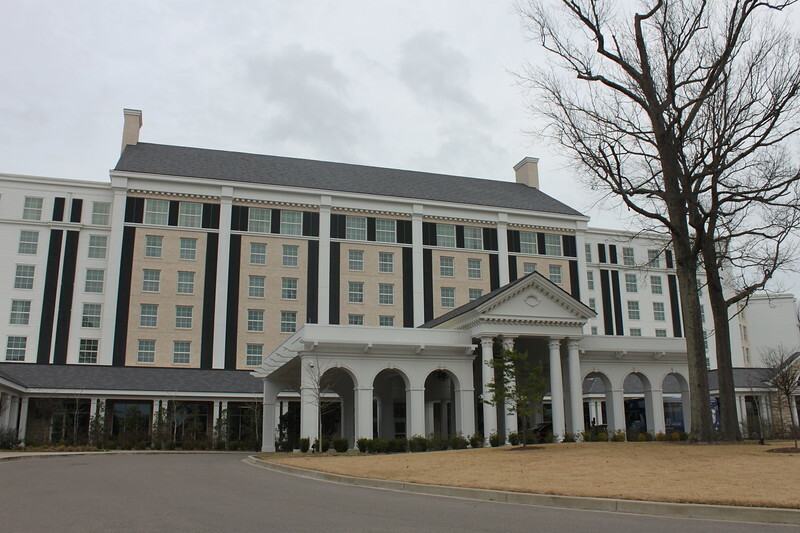 The resort was built to replace the dated Heartbreak Hotel across the street and was the biggest addition to Graceland since it opened in 1982. It is also one of the largest hotels in Memphis. Reminiscent of the Dollywood DreamMore Resort, this hotel has family-friendly amenities like a swimming pool, nightly Elvis movies in the theater, live performances, and a convenient shuttle to the airport, Graceland, and Beale Street. Priscilla Presley herself helped with the hotel’s design. The Guest House at Graceland features 450 rooms, including 20 suites. Standard rooms have king or double queen platform beds with built-in desks, flatscreen televisions, oversized furniture, and unique wall art. 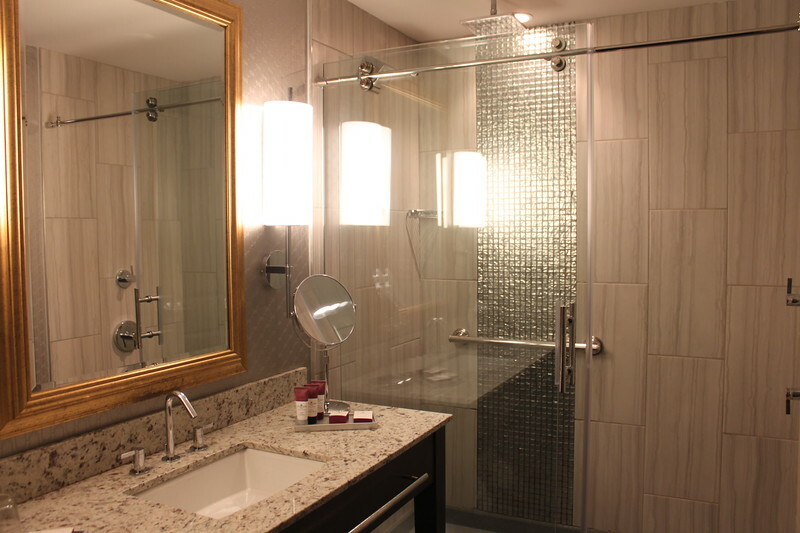 The themed suites are modeled after the upstairs at Graceland, the private living area off-limits to tourists. The two King’s Suites draw inspiration from different periods of Presley’s life while Vernon and Gladys’ Suites are modeled after his Palm Springs home. In addition to the area shuttle, the hotel offers complimentary shoe shine, free WiFi, and access to the business center. For a fee, you can also access laundry and dry cleaning services. The hotel also has meeting and event spaces as well as a wedding chapel and souvenir shop. But there are also multiple dining options for guests. Delta’s Kitchen draws its inspiration from the Mississippi Delta while E.P.’s Bar and Grill is a sports bar with Southern-inspired bar bites. The Lobby Lounge has appetizers and a full bar, while Shake, Rattle & Go is the best spot for a quick breakfast and coffee on your way to explore Memphis. The hotel is located 10 minutes from Memphis International Airport and around 15 minutes from downtown Memphis and Beale Street. The hotel also runs tours to Elvis’ birth home in Tupelo. The Guest House at Graceland is located at 3600 Elvis Presley Boulevard, Memphis, Tennessee 38116. Rooms start at $209 per night for a double room. 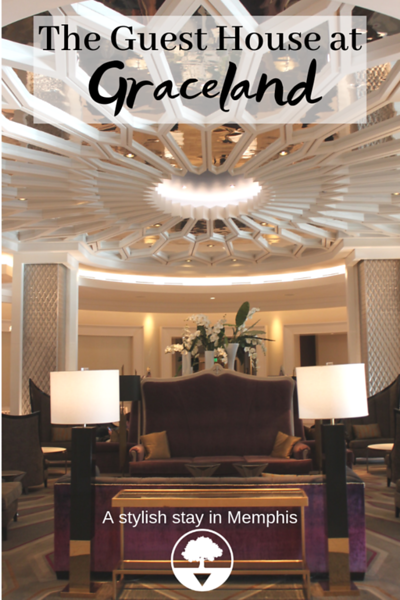 Valet and self-parking are available, but self-parking is included with your stay, accessible using your room key. 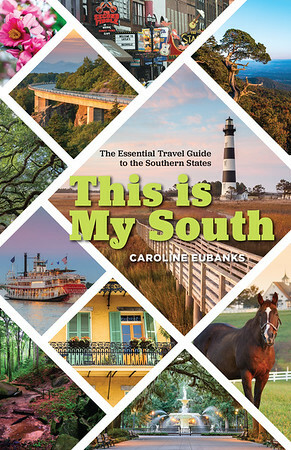 Book your stay by calling 800-238-2000 or visiting their website. 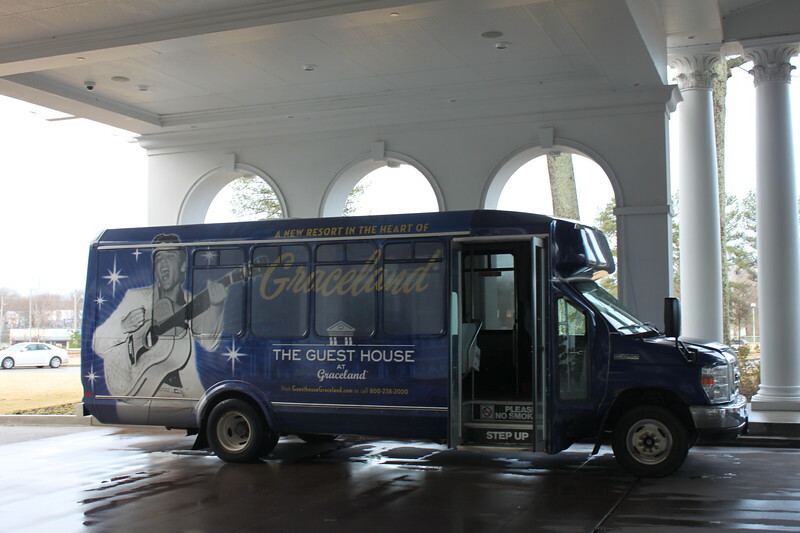 My stay at the Guest House at Graceland was hosted by the hotel and arranged by Watkins PR.